A clean floor is part of a well-maintained property. For this reason, floors have to be cleaned on a regular basis and, depending on the condition, be polished or professionally sealed. Not only does it provide the floor with perfect care, it also renders it more resistant to all types of dirt and provides superior protection against wear. Every floor is different. Wooden floors, textile coverings or hard floor surfaces have different surface characteristics and require special cleaning measures. 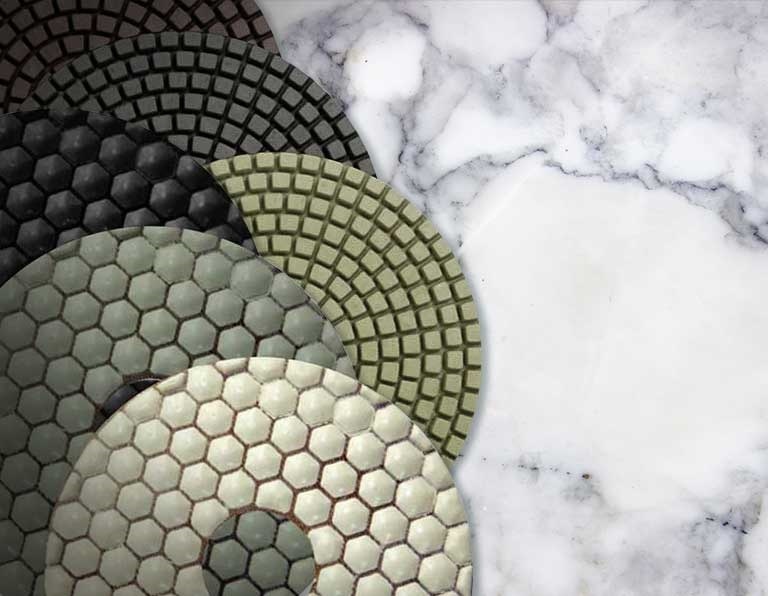 For this reason, MENZER offers a variety of different cleaning and polishing pads. Special polishing pads also allow wet or dry sanding of mineral-based substrates. MENZER pads for orbital floor sanders can be used in many different ways. 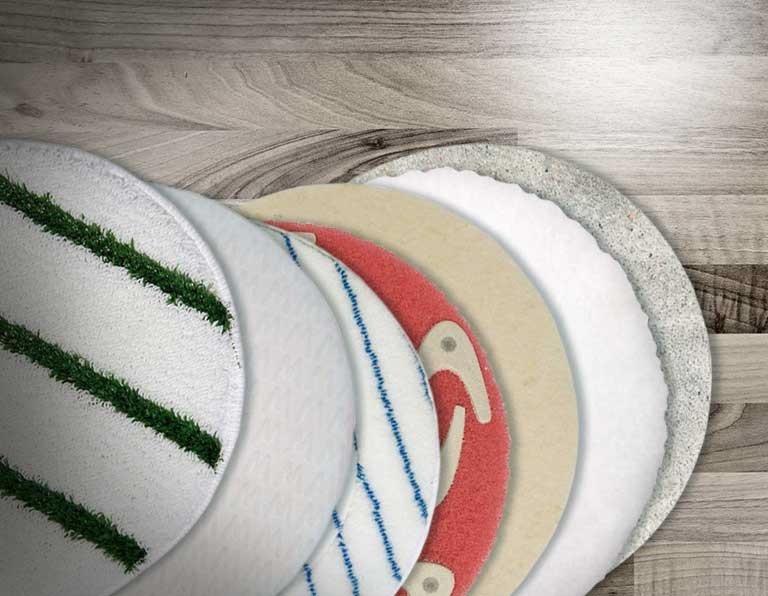 The soft and absorbent pads made of natural products, such as felt or wool, are ideal for waxed or oiled surfaces. Pads made of synthetic materials, e.g. polyester or nylon, are particularly suited for basic and in-depth cleaning of carpets or hard floors. The perfect tool for removing scratches or heavier dirt is the abrasive MENZER thunder pad. MENZER diamond polishing pads are characterised by a high-quality diamond grain. Depending on its shape, it allows for dry or wet sanding and polishing. The diamond polishing pads are particularly suited for processing mineral-based substrates, such as stone, ceramic and marble. Thanks to the high-quality hook & loop backing, they are easy to handle and can be changed quickly. Diamond polishing pads from MENZER are available for multi-disc sanders (satellite sanders) as well as concrete grinders.